You have left the pages of Paraplanner Jobs. If you would like more information about which areas of Perspective's website contain regulated content and about these notifications, please click here. Perspective is always looking for both experienced and aspiring technically excellent paraplanners across the UK. 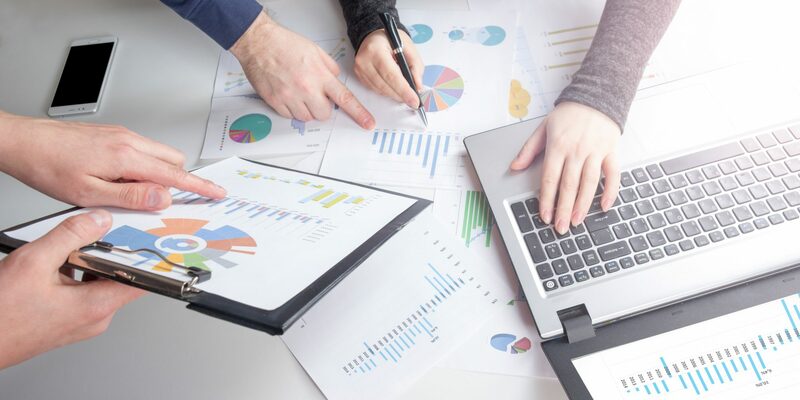 Working alongside local financial advisers, paraplanners support advisers by conducting product and fund research, writing Suitability Reports and helping find solutions for both private and corporate clients.